Genetically modified organisms (GMOs) including plants and the foods made from them, are a hot topic of debate today, but soon related technology could go much further and literally change what it means to be human. Scientists are on the verge of being able to create people who are GMOs. Should they do it? Could we become a healthier and 'better' species or might eugenics go viral leading to a real, new world of genetic dystopia? 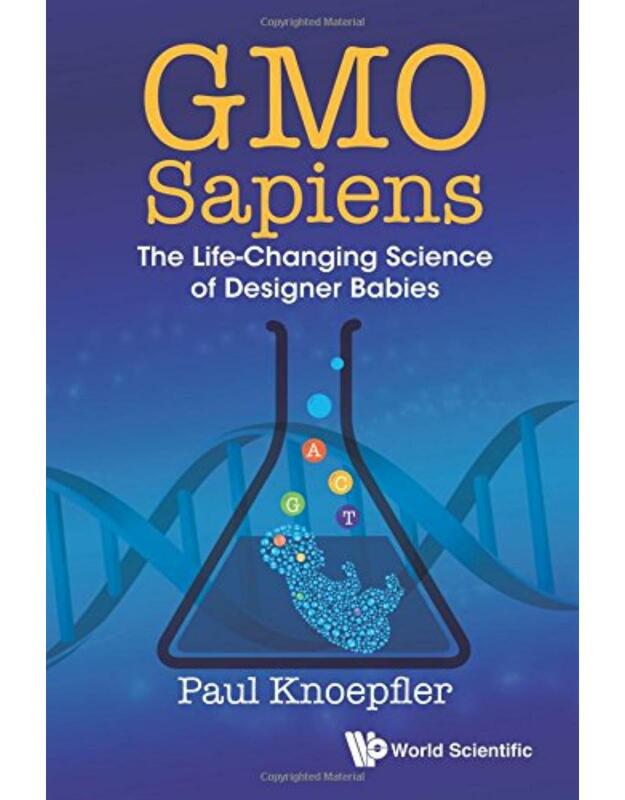 GMO Sapiens tackles such questions by taking a fresh look at the cutting-edge biotech discoveries that have made genetically modified people possible. How much energy is released in ATP hydrolysis? How many mRNAs are in a cell? How genetically similar are two random people? What is faster, transcription or translation? Cell Biology by the Numbers explores these questions―and dozens of others―providing a richly illustrated and handy reference for students and researchers in molecular and cell biology, chemistry, and biophysics. The book features question-driven vignettes and "back of the envelope" calculations that investigate some of the key numbers in cell biology. Readers will learn about the sizes, concentrations, rates, energies, and other numbers that describe and drive the living world. The sequencing of the human genome has been hailed as the most ground-breaking scientific event of our time. It will, in equal measure, offer insight into our collective history and our individual identities, and open up untold possibilities for the diagnosis, treatment and prevention of disease. Not since Crick and Watson's discovery of the structure of DNA has a scientific publication been greeted with such fanfare and expectation. In this fascinating and beautifully illustrated account, written and compiled by Carina Dennis and Richard Gallagher of Nature, the genome project is made uniquely accessible for a general readership. 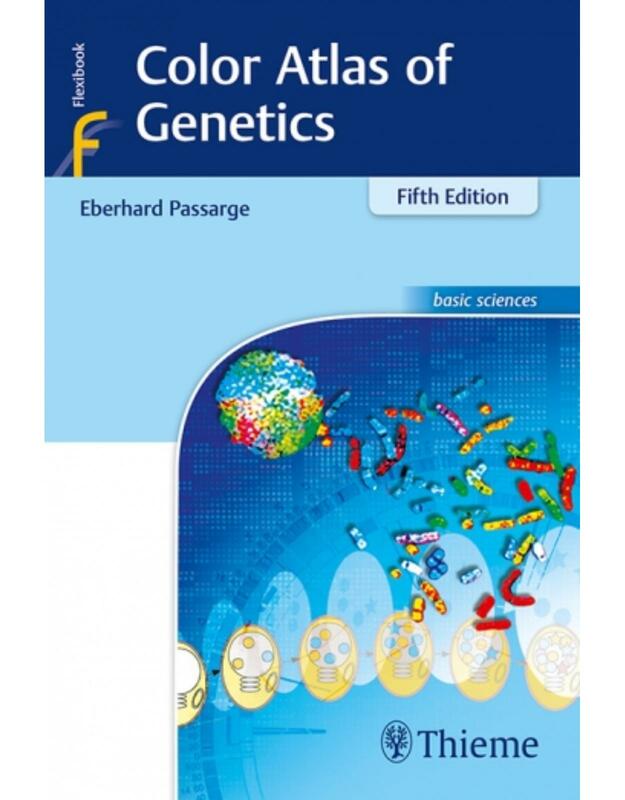 It offers an introduction to the basic biology and techniques, a guide to the main players and events in the history of genetic science, and a range of viewpoints on its impact and reception around the world, in addition to the full text of the research paper itself. 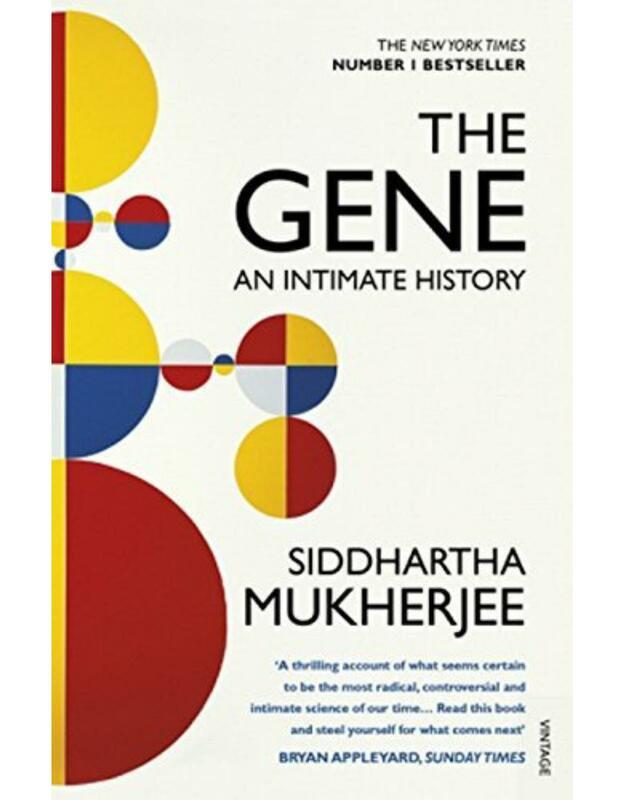 An indispensable companion to the human genome, this will stand as the definitive reference guide, commemorating one of humankind's greatest achievements. This is the only book that presents clinical cases to illuminate basic concepts of cardiovascular genetics and genomics as practitioners encounter them in day-to-day practice. The unique use of real-world case discussions facilitates the memorization and understanding of basic principles, which can be more readily applied to actual cases. This book provides the only comprehensive treatise available on Fanconi Anemia. It gives a detailed analysis from the clinical to the molecular levels of the disorder. It also allows insight into the mechanisms of responses to DNA damage, and the complex interactions of several previously unknown proteins. The book will give research students a platform for further investigation, and act as a source of information regarding experimental design. Genetic Disorders and the Fetus: Diagnosis, Prevention and Treatment, Seventh Edition is the eagerly awaited new edition of the disciplineleading text that has been at the forefront of diagnosis, prevention, and treatment of fetal genetic disorders for over 36 years. The seventh edition continues the longestablished tradition of excellence that has become synonymous with this text. 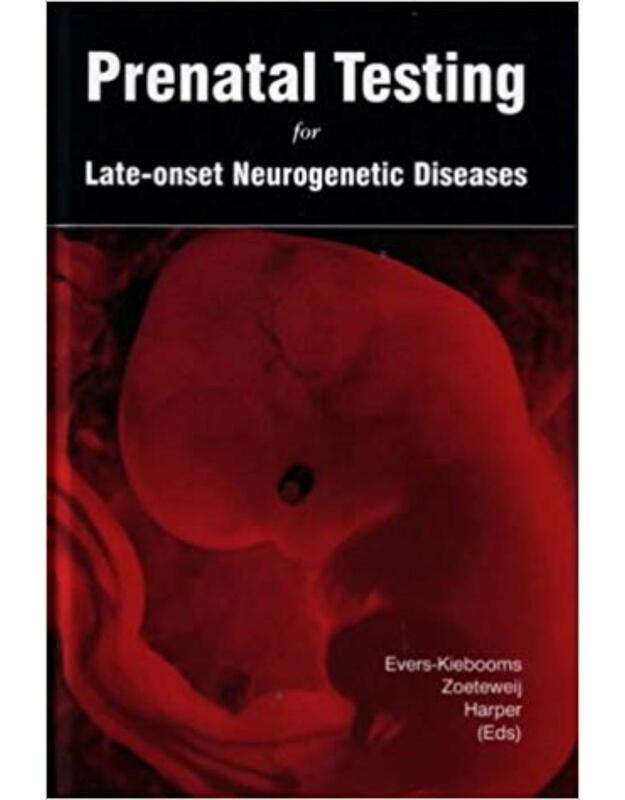 The book builds on the foundations of preconception and prenatal genetic counseling and the original pillars of prenatal diagnosis while also providing authoritative coverage of exciting developments in noninvasive genetic testing and rapidly developing molecular techniques, including microarray analysis and next generation sequencing, that are revolutionizing the field. Chapters are once again authored by internationally recognized authorities in the field of prenatal diagnosis. The editors have added three entirely new chapters to this edition to complement the complete revision of existing content. The three new chapters focus on noninvasive prenatal screening, placental genetics, and the psychology of prenatal and perinatal grief. The broadranging coverage and international scope will ensure that the new edition maintains its role as the major repository for information on all aspects of prenatal diagnosis. The editors have brought together an invaluable collection of evidencebased facts bolstered by knowledge and decades of experience in the field. Genetic Disorders and the Fetus: Diagnosis, Prevention and Treatment, 7th Edition is a timely update to this worldleading text. Beicher & MacKay's Obstetrics, Gynaecology and the Newborn, 4th Edition is an update of the highly acclaimed Obstetrics and the Newborn, 3rd Edition and Illustrated Textbook of Gynaecology. It is the most up-to-date resource in Obstetrics and Gynaecology targetting those with fundamental understanding of this subject area and is written from the Australian perspective with incorporation of the latest RANZCOG guidelines. Experts throughout Australia and New Zealand have contributed content on the most prevalent topics encountered by obstetricians; gynaecologists and neonatologists today, ranging from global and indigenous reproductive health; sexual assault; gynaecological oncology through to neonatal assessment, malformations and transport.